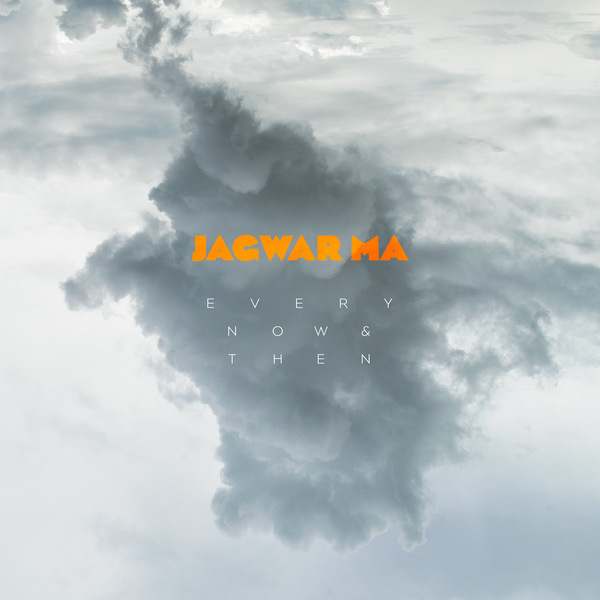 You successfully added Jagwar Ma - Every Now & Then - CD | LP | Signed LP to your cart. 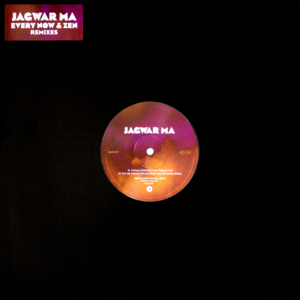 'Every Now & Then', pressed to CD or 180 gram vinyl 12.” All vinyl packages include a high-quality .wav download card. CD packages include booklet. First 300 vinyl available with signed inserts. Order now and get a digital download of the entire album instantly.